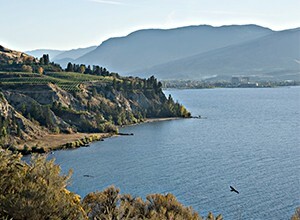 Penticton & Wine Country will be buzzing with the top international and domestic journalists next year, as the city was announced as the host of the 2015 Go Media Canada Marketplace. GoMedia is the Canadian Tourism Commission's (CTC) biggest annual consumer media show hosting industry partners from across the country and over 120 media from Canada, the United States and the CTC's 10 international markets. Leaders of local governments will be discussing issues and topics directly affecting their communities this week in Penticton, when the Southern Interior Local Government Association annual convention gets underway. 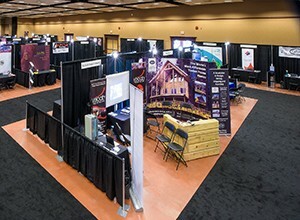 Held at the Penticton Trade and Convention Centre, over 140 delegates representing nine cities, 10 districts, four towns, seven villages and six regional districts and one resort municipality will take part in the four-day convention featuring educational, training, networking and experiential opportunities. 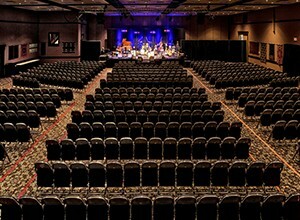 Global Spectrum Facility Management welcomes the Association of Canadian Community Colleges (ACCC) 2013 Annual Conference to the Penticton Trade and Convention Centre and the South Okanagan Events Centre from June 1-3. More than 600 delegates from Canada and around the world will attend #ACCC13 including CEOs, senior administrators, board members, managers, faculty, staff, and students, as well as international guests and business leaders. 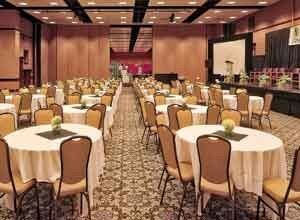 #ACCC13 will utilize the Penticton Trade and Convention Centre for breakouts, sessions, receptions and ceremonies; through the covered link, the South Okanagan Events Centre will transform into a trade show for #ACCC13 exhibitors. Over 1,500 Aboriginal youth, chaperones, staff and facilitators from around BC gathered at the Penticton Trade and Convention Centre, for the 11th Annual Aboriginal Youth Conference. The national conference, held on the traditional territory of the Okanagan Peoples, was hosted by the BC Association of Aboriginal Friendship Centres (BCAAFC) and the Ooknakane Friendship Centre. Youth between the ages of 14 to 24 participated in workshops and cultural activities, shared their talent, networked and connected with exhibitors at the Career and Education Fair.